Comments: Have yellow-orange flowers in late spring, summer and into fall. Not a tight compact grower like many other annuals. 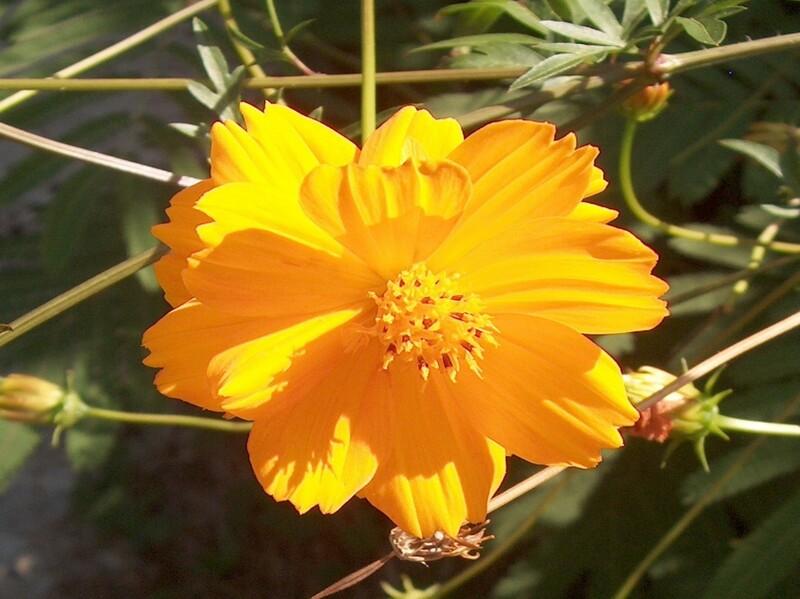 Produces an abundance of bright colored flowers on long stems. Plants tend to be rather lanky as they mature and bloom.